We’ve made it easy to shop our selection of hand-picked “Threads” created by our in-house team of designers and our partner companies. 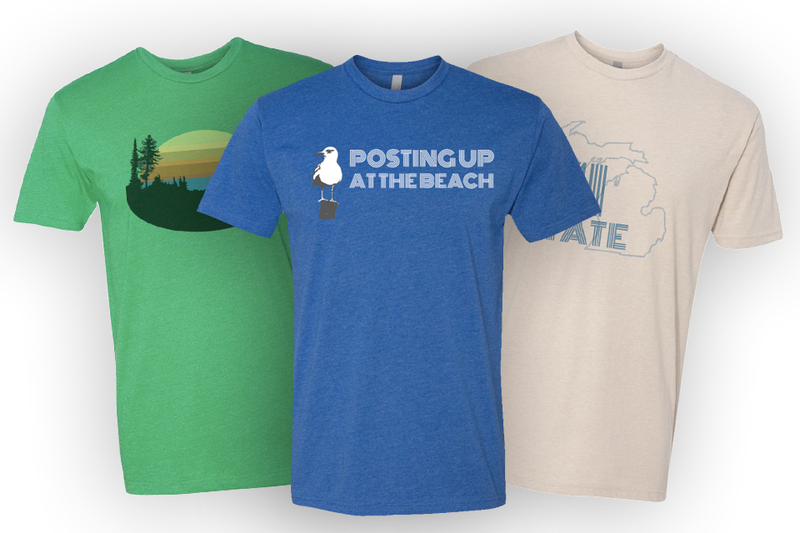 Shop our selection of custom designed apparel! 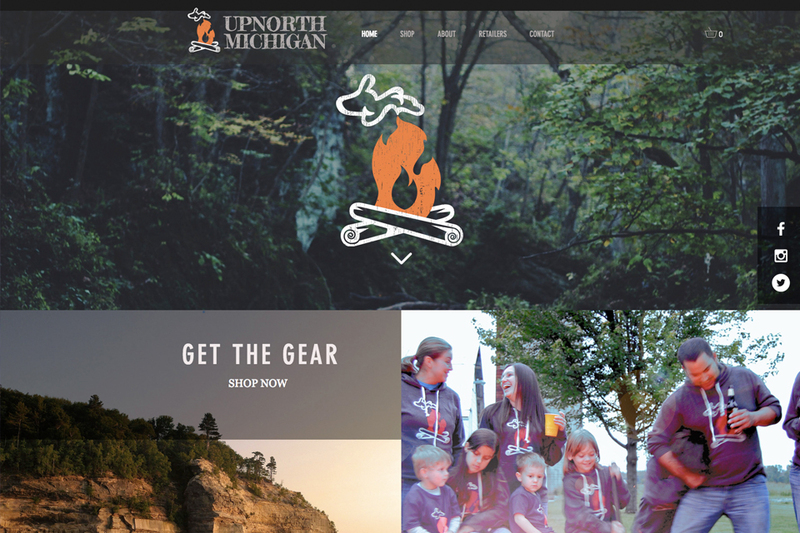 Shop official UpNorth MI Campfire apparel! 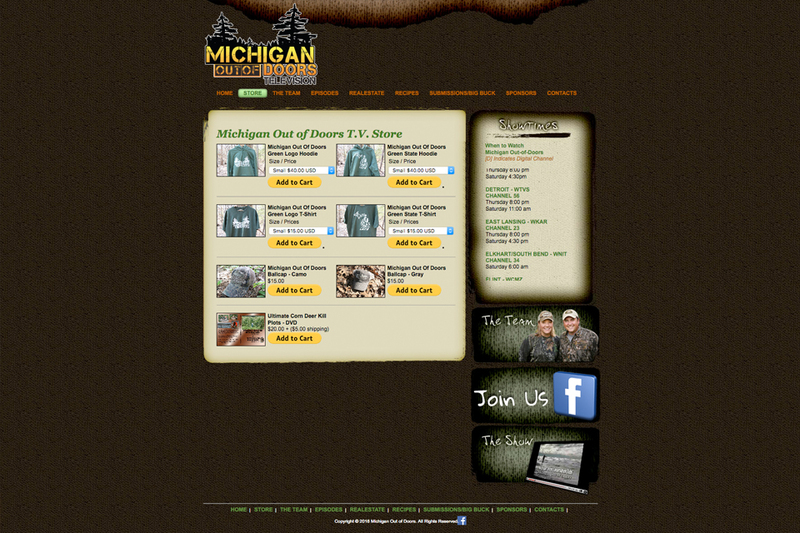 Shop official Michigan Out of Doors products! That’s Right Up Our Alley! We’re a custom apparel company that takes pride in offering a range of flexible solutions that we think will exceed your needs and expectations.